Between email, social media accounts, online banking and shopping, most internet users have a lot of places where they need to log in. To play safe, these users and you should use a different password for every account. However, reality shows that a lot of people use the same password for multiple accounts, or change their passwords infrequently. According to a recent survey*, 41% of the participants never change their most important passwords and PIN codes for electronic devices and services. 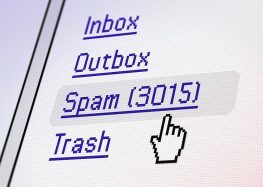 This makes it easy for cybercriminals to take over all accounts and cause a lot of damage once they have hacked the password. Here comes our Free Password Manager into play, as it helps you to generate and manage secure passwords easily across their accounts and devices. “The Avira Password Manager does more than just save, secure, and encrypt passwords. It makes the digital life easier and more convenient for the user. 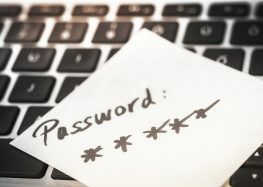 In addition to saving the users from those awkward ‘forgot password’ moments, it enables them to take secure passwords across all of their devices, regardless of whether this is the laptop or PC at home, or a smartphone in their pocket.” — Marius Balcanu, Senior Product Manager at Avira. ** Premium features as automatic backup of passwords and their synchronization across all devices, and the access and management of all passwords from the online dashboard, are free to use until March 2017. Get the Avira Password Manager now and get 1 Master Password to rule them all. Can passion ever be truly autonomous? Does anyone know how to deactivate password manaager?